Using a bullnose for around a step creates a stylish finish to your home. 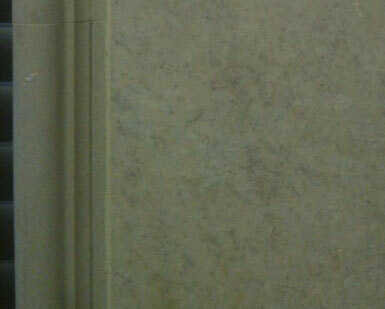 A Bullnose can be used around a window, a step or can even be used in between tiles to create a unique style. The bullnose colour can be matched to the colour of tile selected throughout your house to give it a clean and neat finish. Our design experts will advise on the best suitable bullnose for the various areas throughout your house. Bullnoses are very popular for around a pool as well as a coping tile.